Home Cat Health Collection Can Cats Eat Shrimp and Prawns? Shrimp and their larger cousins prawns are a popular seafood, and in warmer climates are a common addition to Christmas day celebrations. They can be consumed hot and cold. These crustaceans are high in protein, low in calories and are a good source of omega 3 fatty acids. They also contain zinc, iodine, sodium, calcium, phosphorous, potassium, magnesium, iron and vitamins B and E.
Yes, the occasional treat of shrimp and prawns are perfectly safe for your cat as long as they don’t contain other ingredients such as chili or garlic (which is toxic to cats). 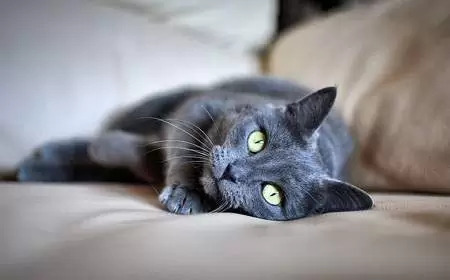 Cats who are on a food trial to evaluate for food allergies cannot have any other types of food apart from their prescription hypoallergenic diet or the trial will be invalid. Cats who are on a low-iodine diet such as Hills y/d to manage hyperthyroidism. The thyroid gland uses iodine in food to produce thyroid hormones. Cats with hyperthyroidism have elevated thyroid hormones due to a benign hormone-secreting tumour on the thyroid gland. Hyperthyroidism can be managed with a prescription diet which is low in iodine. Therefore we do not recommend other foods which contain iodine to cats on this diet. Cats with known allergies to seafood or prawns and shrimp. Speak to your veterinarian if your cat is on any other type of prescription diet to treat a medical condition. Prawns and shrimp are healthy (and delicious), but they are not a complete and balanced diet for cats and therefore should be a treat only. Treats must not make up more than 10% of your cat’s diet. They can be fed cooked or raw, you can leave the shell and tail on or remove (and de-vein). Some cats love the crunch of prawn shells. Do not feed prawns which are coated in sauce or contain other ingredients such as garlic or butter. Do not feed prawns which have expired. Remove uneaten prawns after 20 minutes. If your cat develops symptoms such as vomiting, diarrhea or itchy skin after eating prawns discontinue and speak to your veterinarian. In rare cases, anaphylaxis can occur, which is a life-threatening, severe allergic reaction. Symptoms include itching, swelling, difficulty breathing, and collapse. 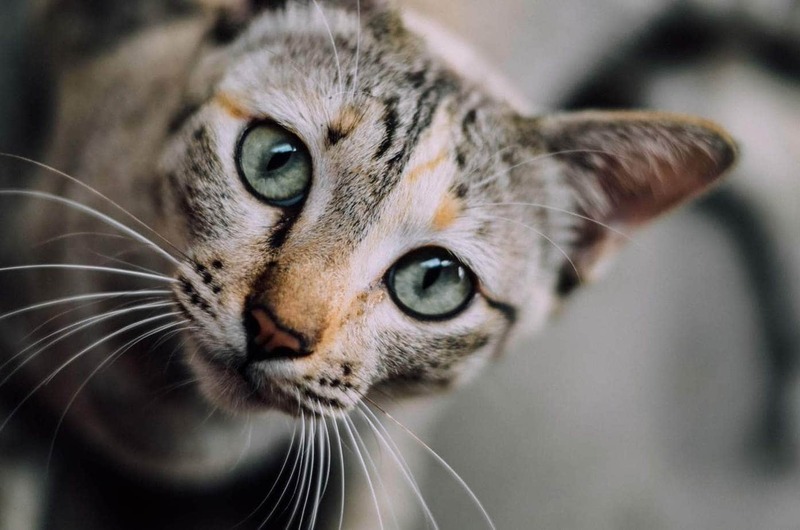 If your cat displays any of these symptoms, immediate veterinary attention is essential. Next articleIs Amaryllis Toxic to Cats?